HAVING FRIENDS/RELATIVES TO STAY AND CAN’T ACCOMMODATE THEM? 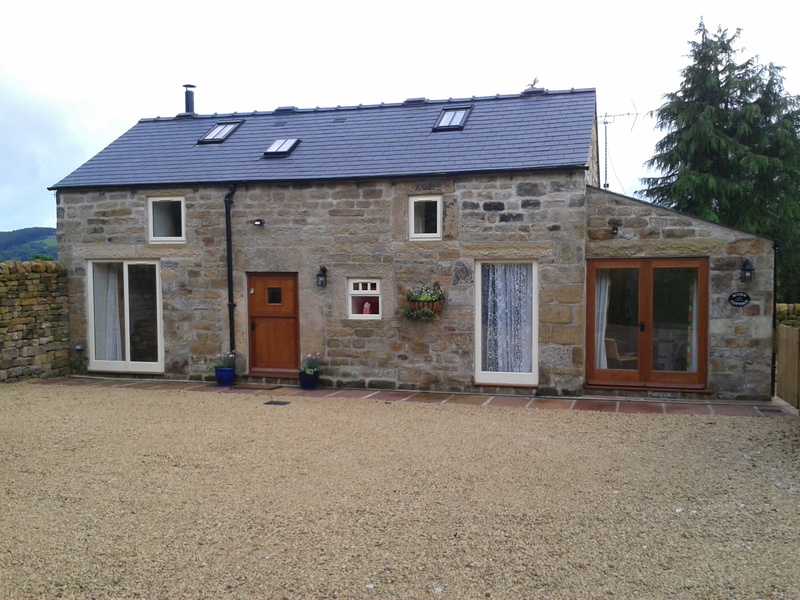 Our holiday cottage in Kelstedge, near Ashover, sleeps 4 (one double, one twin) and has a downstairs shower room as well as a bathroom upstairs, ideal for people only wanting to go upstairs once a day. 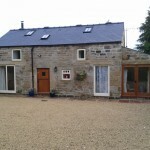 Snug sitting room with logburner and a spacious dining kitchen. Tim Wigfall offers Agricultural Pest Control.